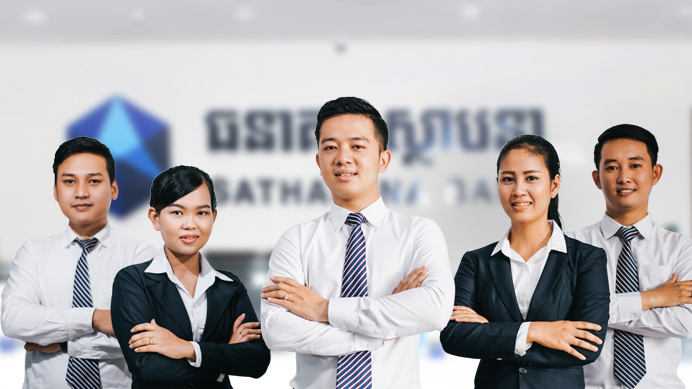 Home | SATHAPANA Bank Plc. Own Sathapana Visa Debit Card now with the first year waiver! Sathapana Visa Cards bring you wonderful experiences! Our Auto Loan helps you own your dream car! 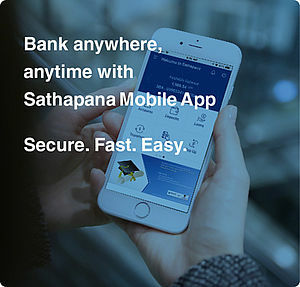 Bank anywhere and anytime with Sathapana Mobile! 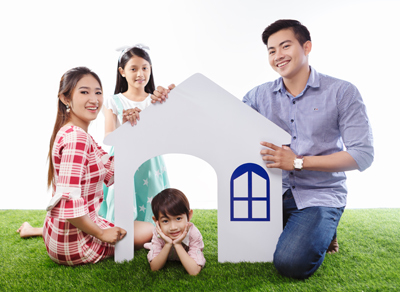 Realize your home loan with interest rate as low as 8.5% and up to 20 years. Earn high interest and save for a better future. 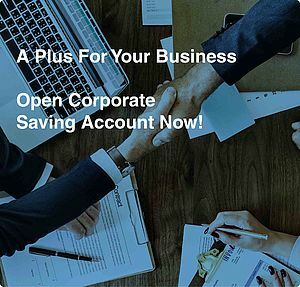 Earn interest from your corporate deposit or working capital with the flexibility to deposit and withdraw. 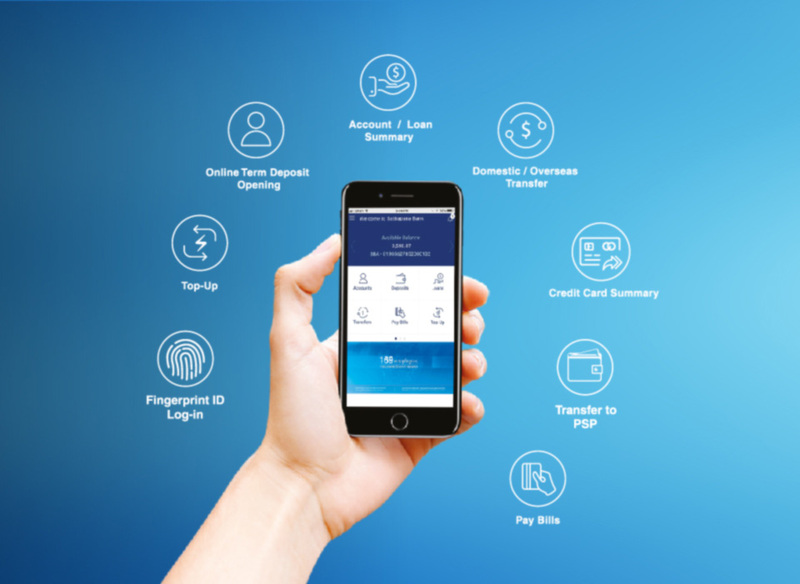 You can go shopping, go on tours, withdraw cash, dine, or enjoy your life styles conveniently without having to carry cash. Invest wisely and earn more with our deposit products. Earn an extra pocket for your finances. 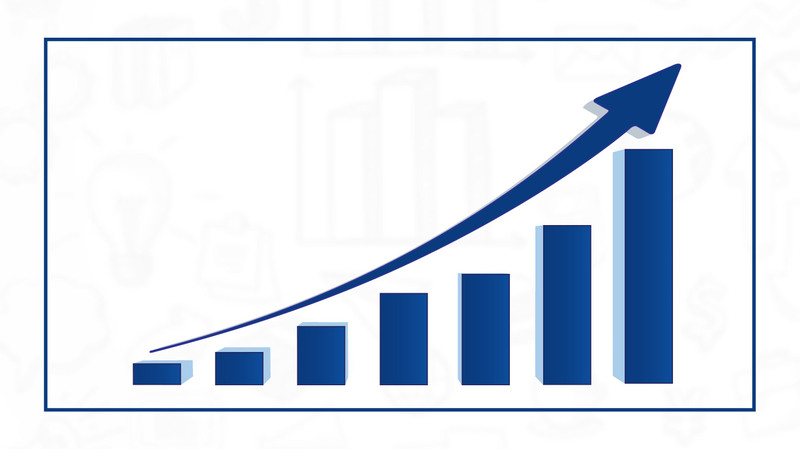 Our professional team are engaged and motivated to serve our customers'financial needs. Make quick banking transactions 24/7 through our wide network of ATMs. With our 171 branches and 150 plus ATMs, we are always right around the corner.